8th Anniversary Hat + Famous Members Meetup ! Happy 8th birthday Club Penguin! The whole party is going down at the Coffee Shop. Check it out: Continue Reading! Battle of Ancient Shadows + New Costumes! So head on over to the Costume Trunk and check out the new costumes! Continue Reading! Hey everyone! How are you all doing? I hope most of you reading this, have won this awesome beta hat already. This is the second beta hat Club Penguin has released. The first one was way back in 2005 when the game itself was beta tested. 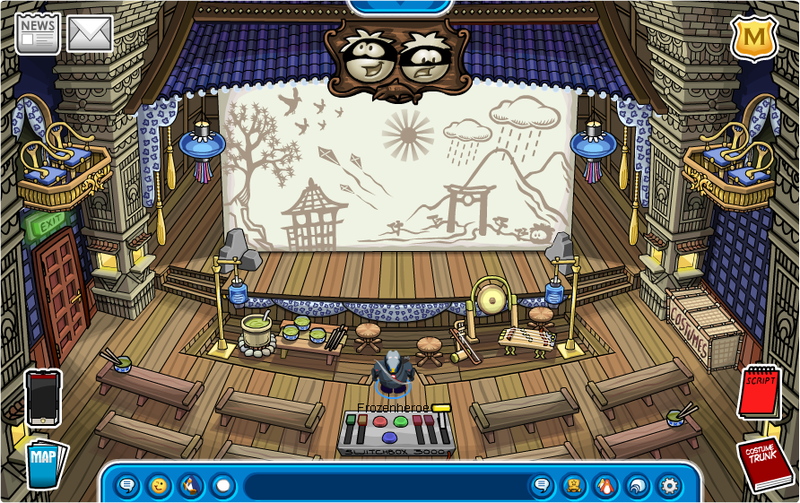 This day today, Sunday, is the LAST day to be able to win the Card-Jitsu Snow beta hat! Even though after Sunday you will still be able to continue beta testing Card-Jitsu Snow, you will not be able to receive the beta hat. And this is the last time they will ever give this out to anyone!!! Just like the first beta hat. So hurry! 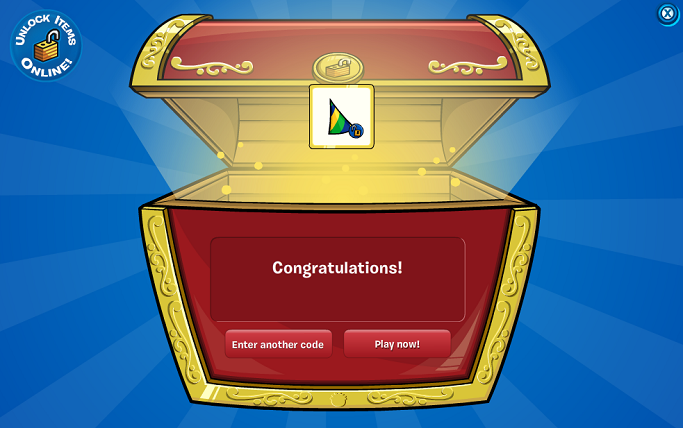 Go to http://beta.clubpenguin.com and play until you get it. My favorite character to choose is the Fire Ninja since he has equal amounts of range, move, and damage. Snow Ninja is pretty cool too since you can heal your friends if you are a support kind of player. I just read a tweet by Polo Field saying that the beta hat will be available for a few more days!! So don’t worry if you won’t be able to get it today. 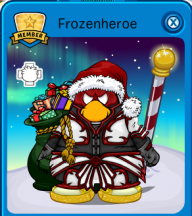 How To Get The Card-Jitsu Snow Beta Hat! Hey everyone! Sorry for not having uploaded content earlier today. According to this cryptic message by Ninja, it appears as if we will get something if we beta test the Card-Jitsu Snow. 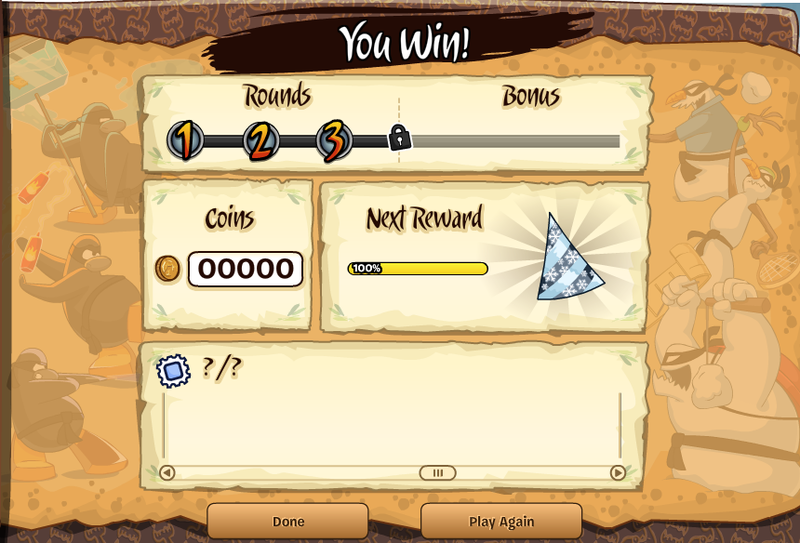 And that reward is the Card-Jitsu Snow Beta Hat ! Like the one he is wearing above. This is how you get it: Continue Reading!